The Federal Reserve elaborates on claims made earlier this week, adding there is no guarantee they will leave interest rates where they are for the remainder of 2019. 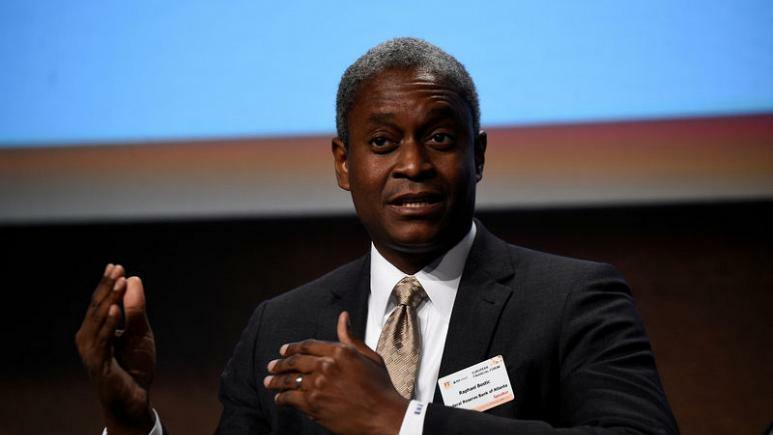 In a conference at the San Francisco Fed on Friday, Raphael Bostic, president of the Atlanta Federal Reserve, said all options are still on the table regarding interest rates. This comes after the agency announced a stunning turn around on Wednesday, declaring they will not manipulate rates, despite earlier predictions of at least two increases in 2019.